Game of Thrones season 9 spoilers: Night King’s death revealed in Arya Stark clue? HBO is kicking off the year with some bad news for Game of Thrones fans. The eighth and final season of the most popular show on television will not come back until 2019, the cable network announced in a brief statement on Thursday. However, the news probably won’t come as much of a surprise to loyal watchers given that many members of the show’s cast and crew have already been warning for months that there would be a bigger gap between seasons. Despite it being the fantasy series’ shortest season yet, Game of Thrones showrunners D.B. Weiss and David Benioff have promised the final episodes will be on a much more cinematic level with movie-length run times—and Hollywood blockbuster budgets to match at an average of $15 million per episode. HBO is also taking all precautions against leaks getting out, including filming multiple endings, after several episodes of season seven leaked online before airing during the summer of 2017. 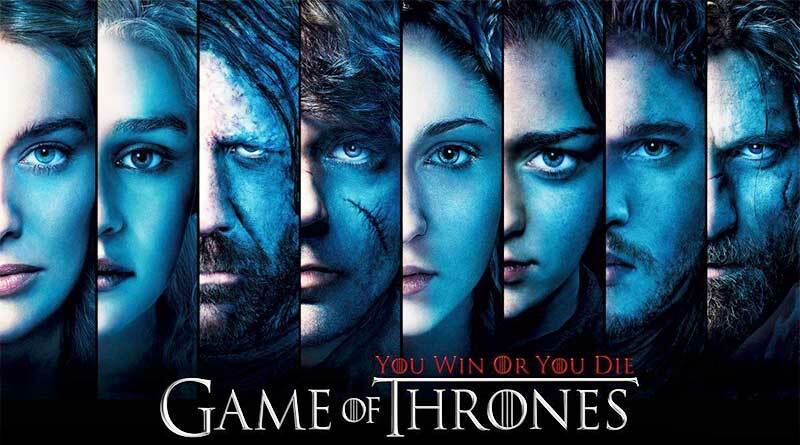 Game of Thrones has proven to be HBO’s most successful program to date. Looking at just the last year, approximately 12.1 million viewers watched the season seven finale, and 30.8 million watched the seventh season overall. But the seventh season was also pirated more than 1 billion times, making it the most pirated show worldwide. But 2018 might not be someday known as the year without Game of Thrones. George R.R. Martin, the mastermind and bestselling author who penned the book series A Song of Ice and Fire upon which Game of Thrones is based, hinted last year that the long-awaited sixth installment in the series, The Winds of Winter, might finally be published this year. Production for season eight commenced in October 2017. Along with Weiss and Benioff, David Nutter and Miguel Sapochnik will return as directors during the season. Bryan Cogman and Dave Hill will also join Weiss and Benioff as writers for the last season.